Highly acclaimed for artistry, meticulous care and proven results — the Elaen Plastic Surgery Center in Mexico has helped patients from across the globe gain a new perspective on life. 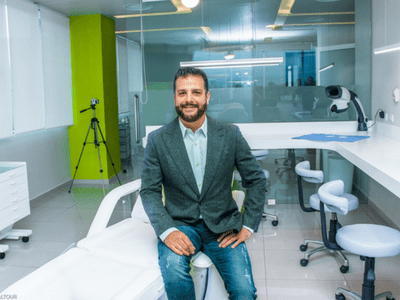 The top plastic surgery clinic offers the latest in cosmetic surgery, performed by one of the most experienced and talented plastic surgeons in Mexico. 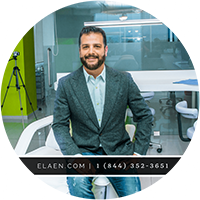 Dr. Alejandro uses sophisticated approaches and attention to detail for every cosmetic surgery candidate who enters the Elaen Plastic Surgery Center. Focusing on patient satisfaction, out team is eager to help you improve your appearance, boost your self-confidence, and provide you with affordable plastic surgery options. Gynecomastia is a condition of over-developed or enlarged breasts in men that can occur at any age. This happens because the body has produced an excessive amount of glandular breast tissue, or a combination of excess breast tissue and fatty tissue. Male breast enlargement can be attributed to a number of factors, including the use of certain drugs and medications; hormonal changes; illnesses; and heredity. It can not only cause emotional discomfort and impair your self-confidence, but also have a profound impact on physical activities and intimacy. Male breast reduction surgery surgery is an effective option for male patients with enlarged breasts who are seeking to flatten and improve their chest contours, while decreasing the size of their breast(s). Introduction to Elaen — Where do I Start? Although cosmetic surgery technically only modifies and improves a patient’s outward appearance, it can have a powerful effect on your self-esteem and self-confidence. Are you ready to transform your life? 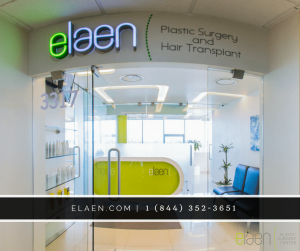 At Elaen Plastic Surgery Center in Mexico, we provide a caring atmosphere that sets us apart from the rest. After your initial consultation and evaluation, you’ll receive personalized surgical recommendations tailored to your cosmetic needs.